Best Sermons was an annual anthology of sermons between 1924 and 1927. Best Sermons 1926 is available here. It consists of 25 sermons, each with an introduction, and a foreword by the editor, Joseph Fort Newton. Why a website for Best Sermons 1926? Religious: The sermons are as good as anything I've heard or read. 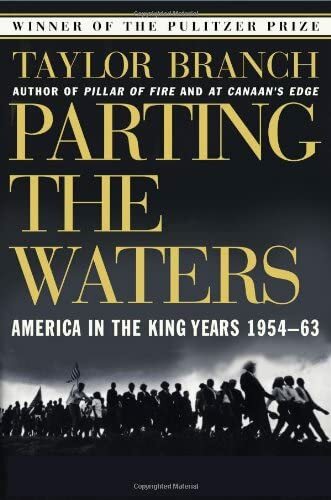 Historical: I first heard of Best Sermons 1926 when I read a Pulitzer-prize-winning book on civil rights, Parting the Waters: America in the King Years 1954-1963, by Taylor Branch. 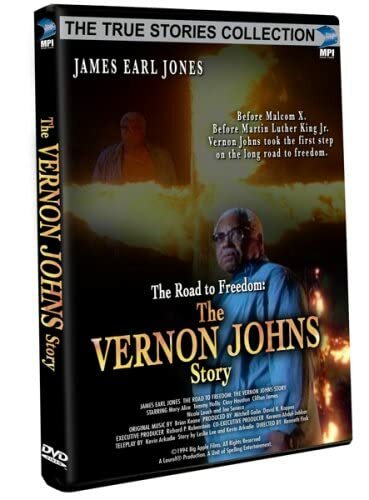 Chapter one of Parting the Waters, “Forerunner: Vernon Johns,” tells about the Reverend Doctor Vernon Johns. Among his other accomplishments, Dr. Johns was the first black man to be published in the Best Sermons anthology, in 1926. That sermon, “Transfigured Moments,” is both religiously and historically significant. Personal: It's been good to immerse myself in these edifying texts. In the course of converting them to this online format, I've gained valuable skills. How was the website implemented? My name is Gordon Houtman, and I created this website. I’d be pleased to hear what you think, if you would like to email me.